We offer 3 different basic shades and 3 different reflective shades for your Dux Helm. Dux Outdoors does not recommend drawing or paints of any kind be used on the helmets. There is possibility that its protective capabilities may significantly reduced. 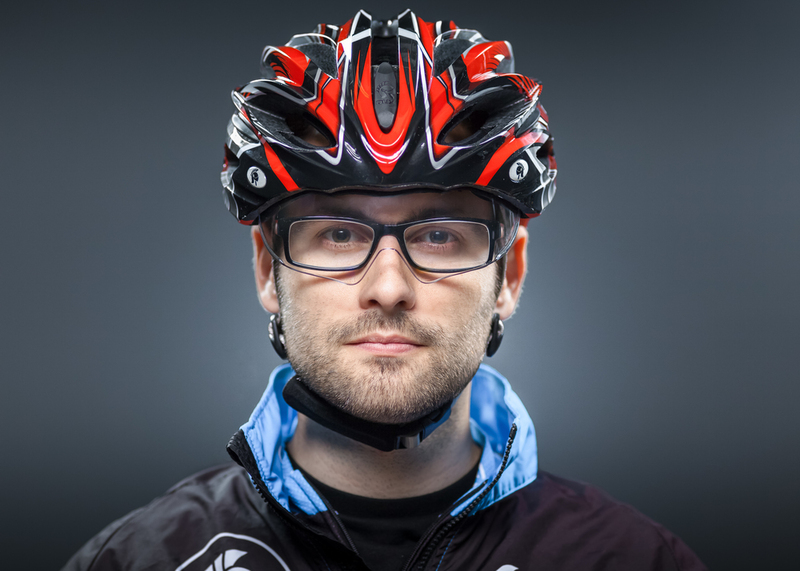 Does my prescription glasses fit over my helmet? 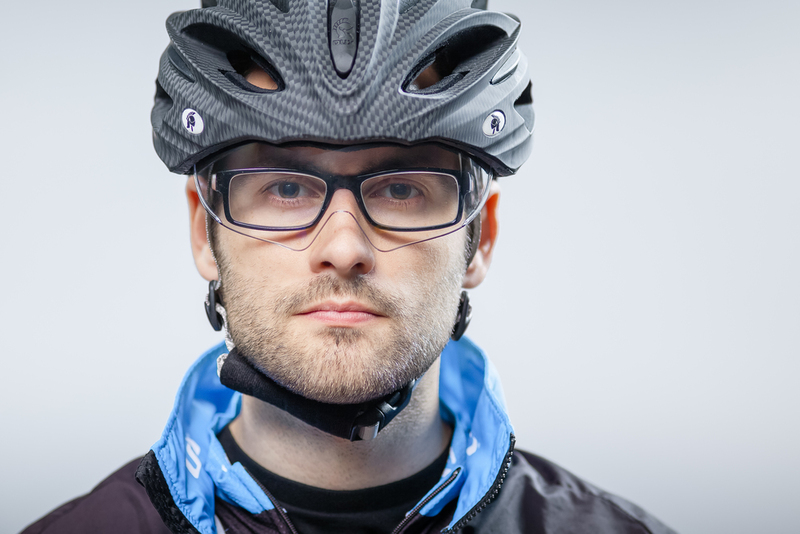 It's hard to say with 100% confidence that your prescription glasses will fit over our 3R lens system. But, yes it does work with some of the prescription glasses. There are variety of factors affecting whether our 3R lens system will work with your glasses, such as the shape of your glasses, curvature of your glasses frame and the shape of you face. We offer comprehensive 45 days return policy. Please send us an email at sales@duxhelm.com regarding return inquiry.